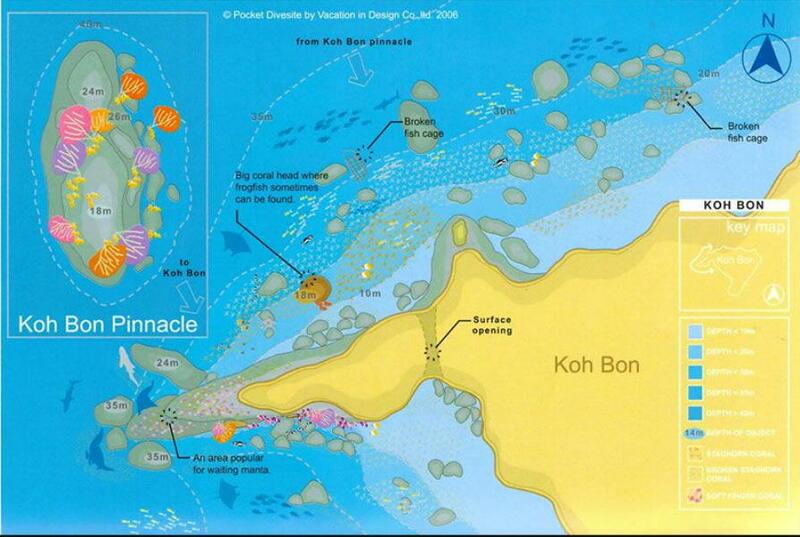 What Makes Phuket Scuba Diving And The Similans So Great. 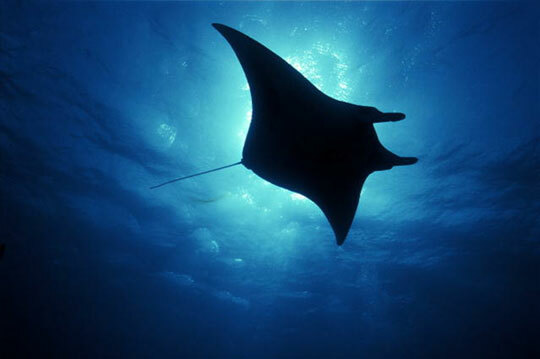 Thailand Divers Now Offers The Complete Holiday Package, Hotels, Tours, Dive Tours and PADI Courses. 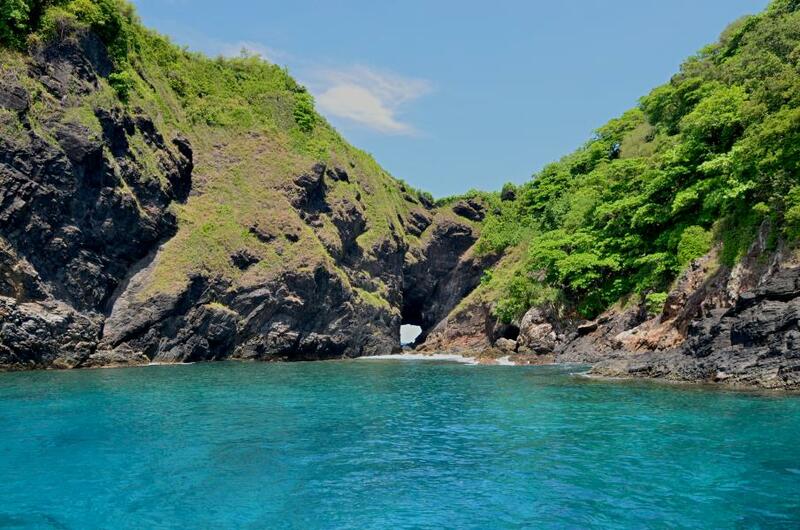 Diving the Best islands in Thailand. 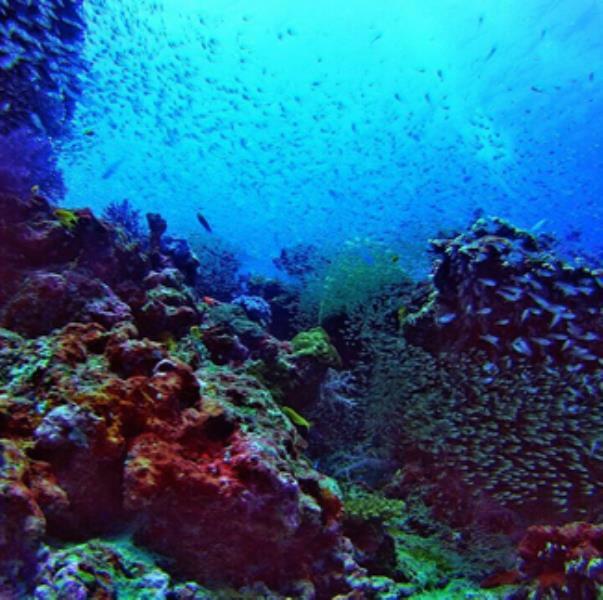 The Similan islands. The Similan Islands. A New Adventure Everyday.